Like any other festivals around the globe, Thaipusam Festival is an annual celebration that is celebrated in January or February to give credit/tribute to Lord Subramanian. This is a festival wherein Hindu’s in different nations such as Malaysia, Sri Lanka, Thailand, Singapore, Myanmar, Indonesia, India and Mauritius are being gathered. For Hindu’s, this is the time where they perform self-punishing acts and/or express gratitude for their responded prayer requests. 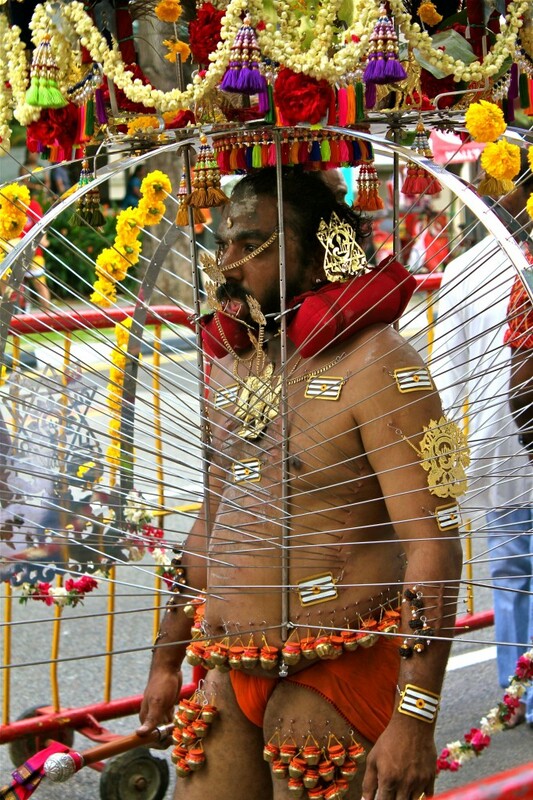 Thaipusam is derived from the words Thai and Pusam. Thai is the name of a month and Pusam is a name of a star. On the day of celebration, devotees are piercing their body with thorns and spikes or they will drag a chariot. The sacred spear or what they called Vel is continuously sprayed with milk for several hours. Also, on thaipusam day, foreigners and other visitor or people from different races and religion also come to visit to offer prayers.As Thaipusam is celebrated in different countries especially for Hindus, Thaipusam disciples spend more than a month just for prayers as well as fasting. In a long period of time, Thaipusam is celebrated in Sri Thandayuthapani temple in a glamorous and luxurious way. Traditionally, they offer free food or what they call Annathanam. This is offered in the temple for more than 3 hours starting from 12.30 pm up to 4.00 pm. While it is an unusual festivity in some countries, there are several ethnic religious groups who are joining the celebration to attain world peace.